Make sure to go to the "Black Lesbian DIY Fest @ Lesbian Herstory Archives," on October 18th, 2014 from 11am-5pm. 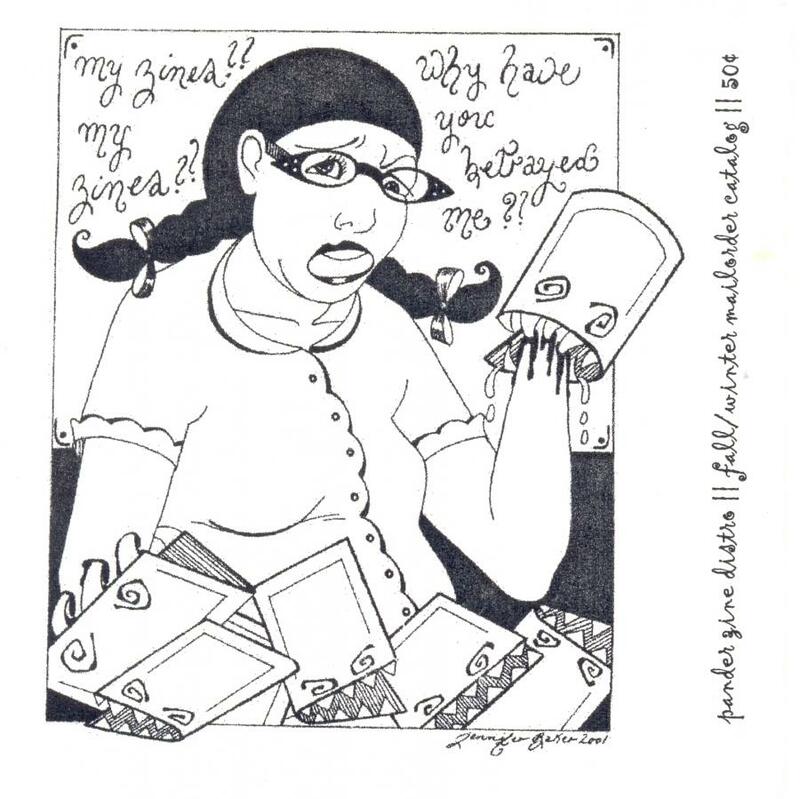 It will offer self-identified black lesbians a space to sell, share, or trade zines, chapbooks, posters, art, pamphlets, small press books or any other forms of handmade or DIY print based items. They are accepting applications to table until September 13th. Self-identified black lesbians are given tabling preference regardless of content, however allies with materials/content about black lesbians are strongly encouraged to apply. All profits go to the Lesbian Herstory Archives!